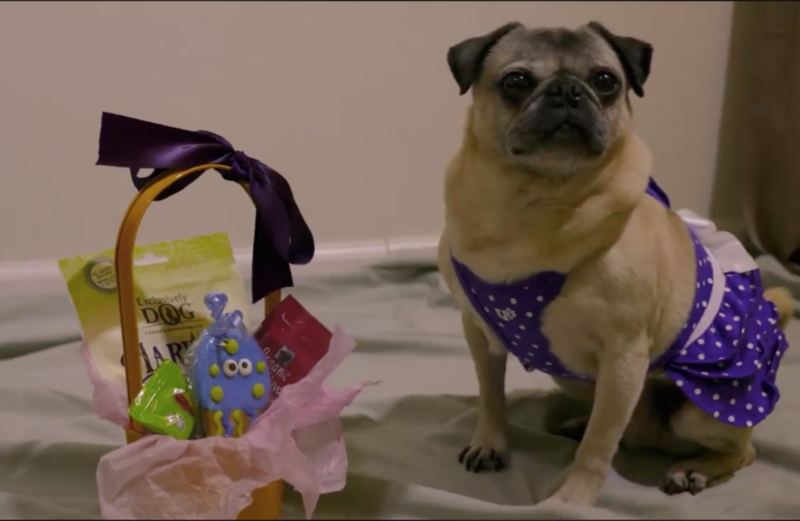 Wishing everyone a hoppy Easter! 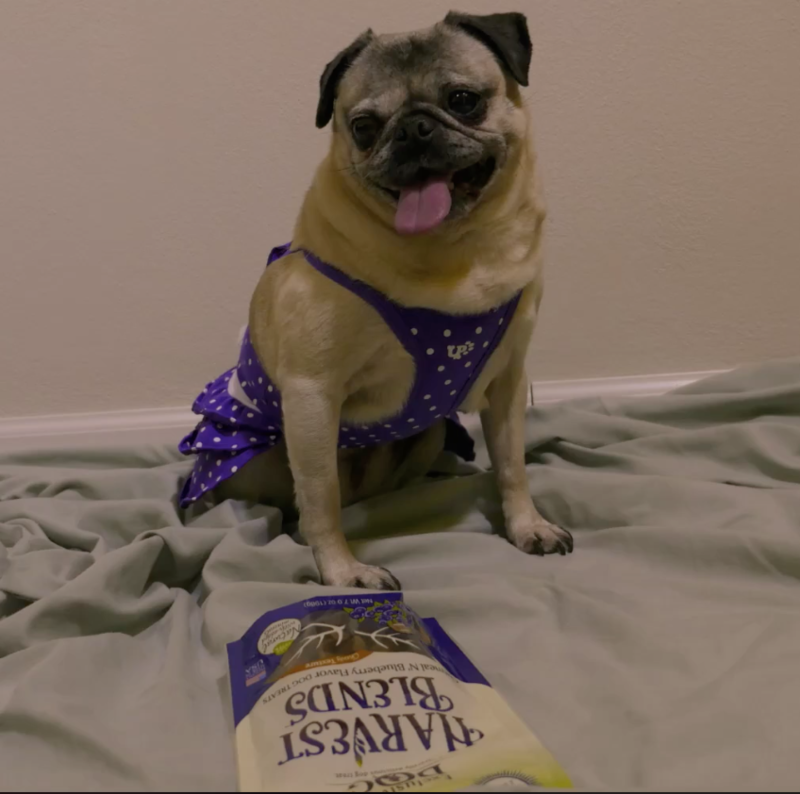 Nickie the pug is excited to dig into all of her fantastic Easter basket treats today! We hope everyone has a wonderful and relaxing Easter!